Gek van chocolade, honden en Kerst! 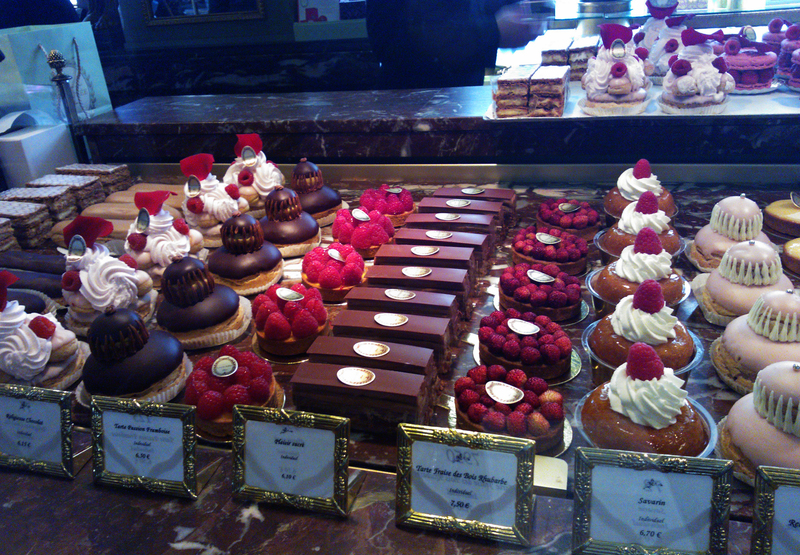 I was sooooo busy trying to find new inspiring ideas for my blog and then we went to Paris with our class. First things first. 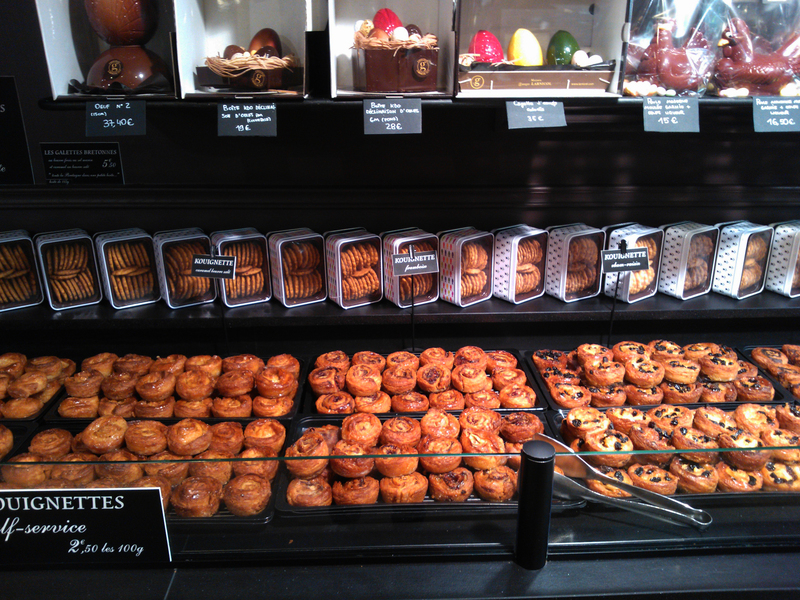 I always LOVED the bakeries in France. The bread and everything is so much better than it is here. Or is it just a feeling because we’re on holiday then? In Belgium, we have a chip shop on every corner (so to speek). 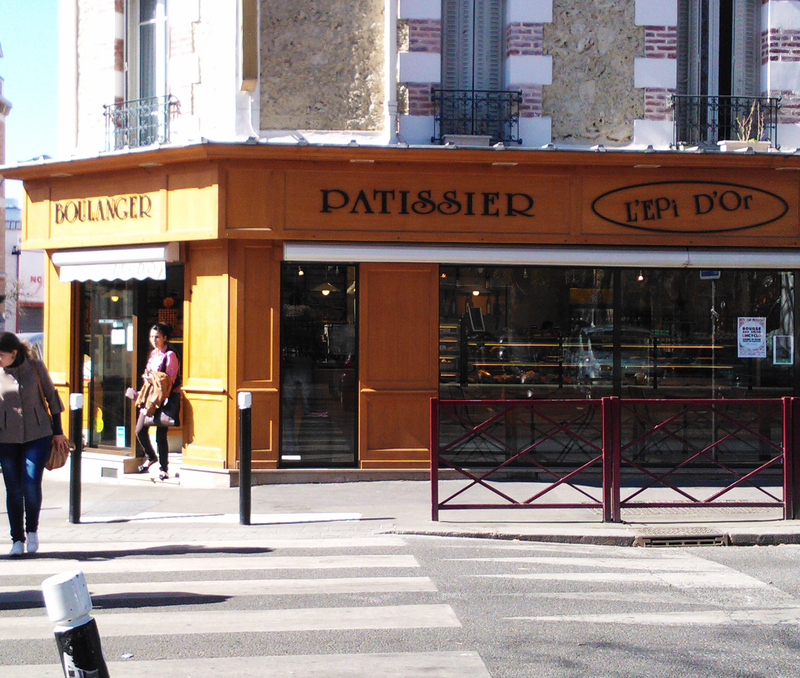 France, and of course also Paris, has the same but with bakeries. You can’t imagine how happy I was during the three days I’ve spent there. 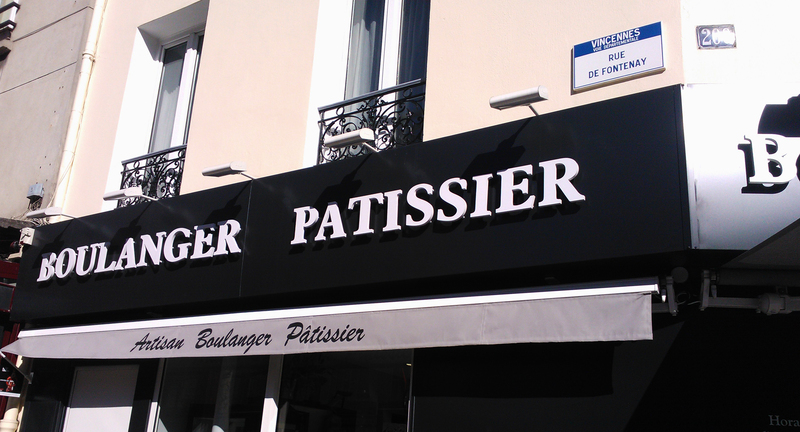 There are two specific bakeries I’d like to talk about. 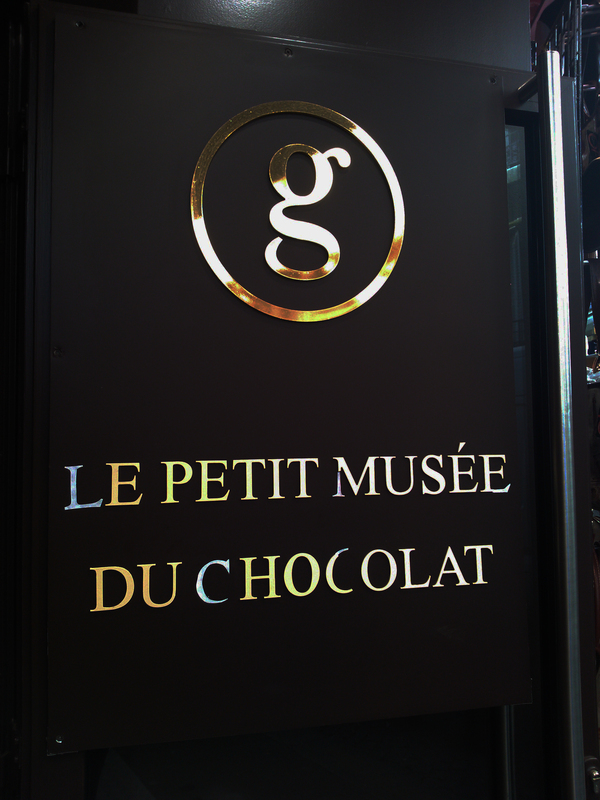 The first one is ‘Le petit musée du chocolat’. 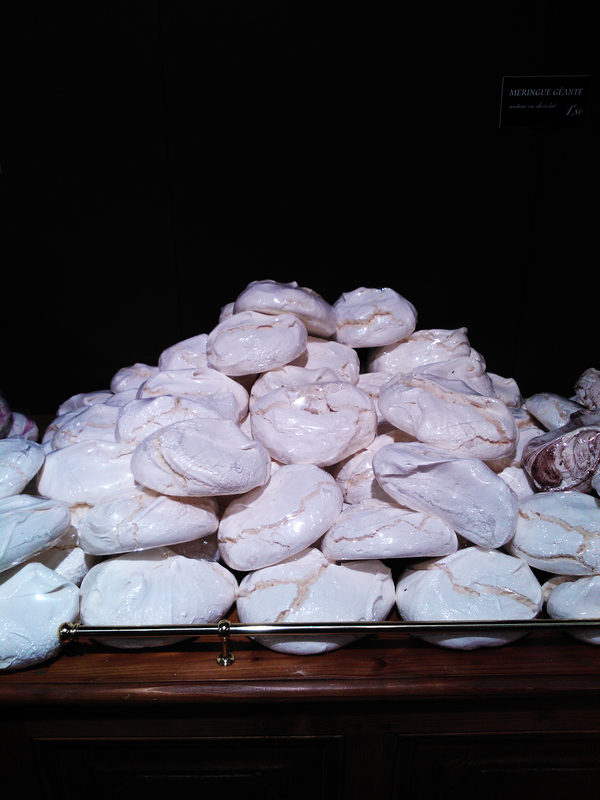 It’s not really a bakery nor a museum. But it’s called like that. I have to be honest, I’d never heard of it before. 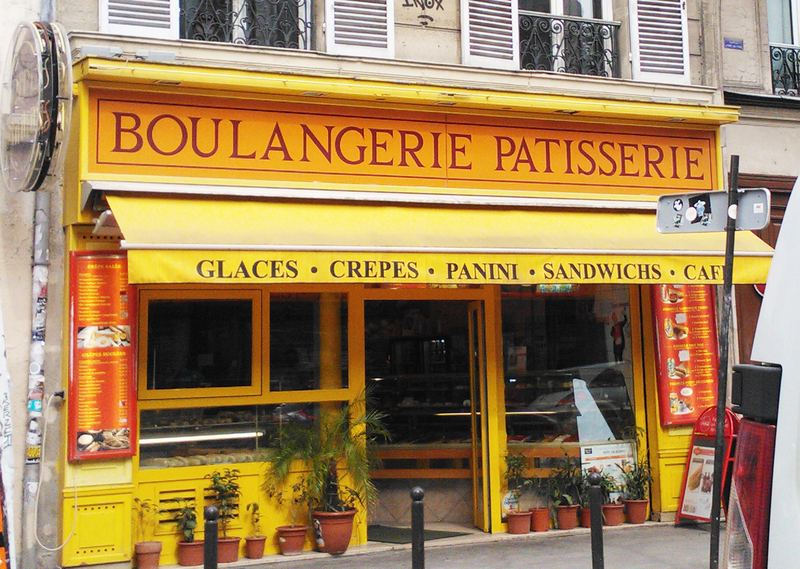 I saw it on our way to Montmartre. 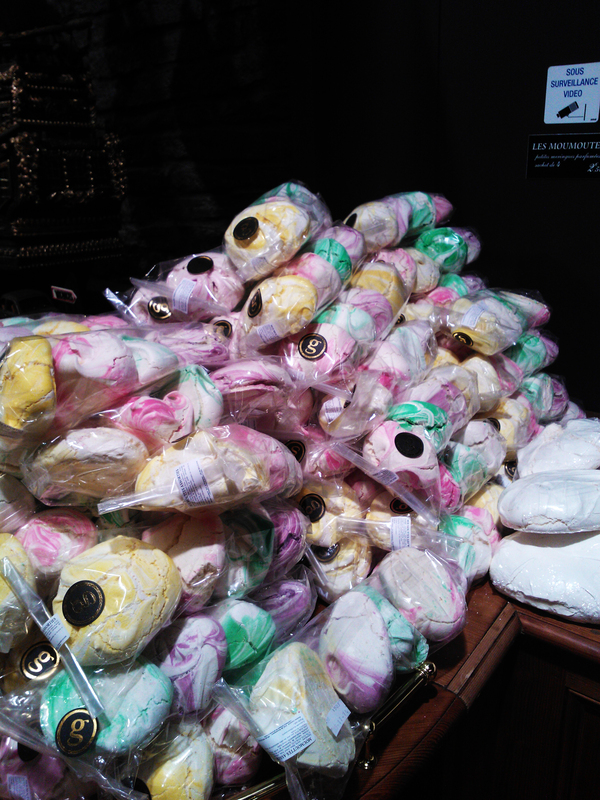 There was a street with lots of souvenir shops and then I saw this store. 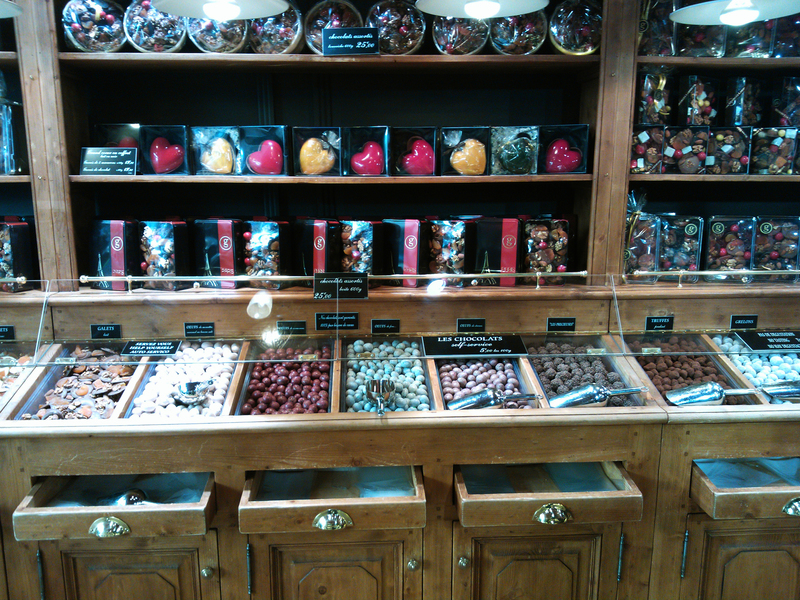 It was quite big, comparing to the size of the other stores. 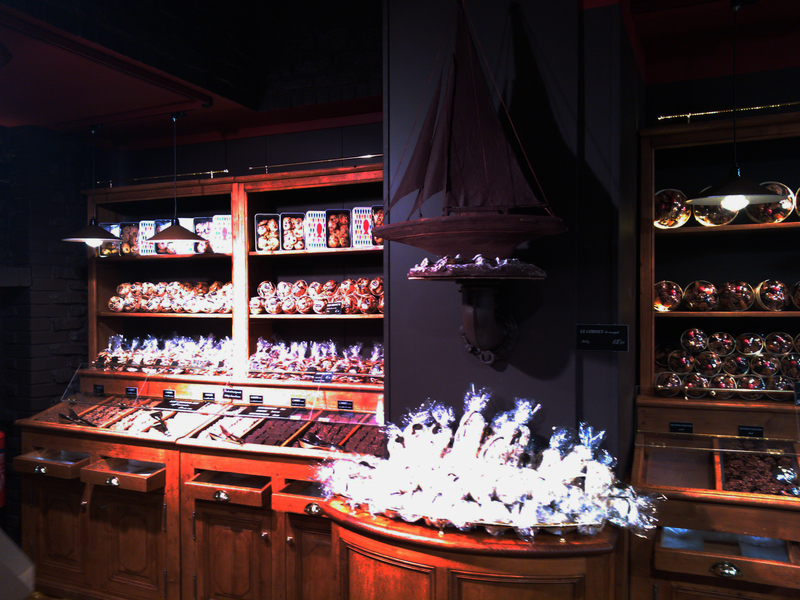 So, when you visite Montmartre and the Sacré Coeur you must definately stop by this wonderfull store. 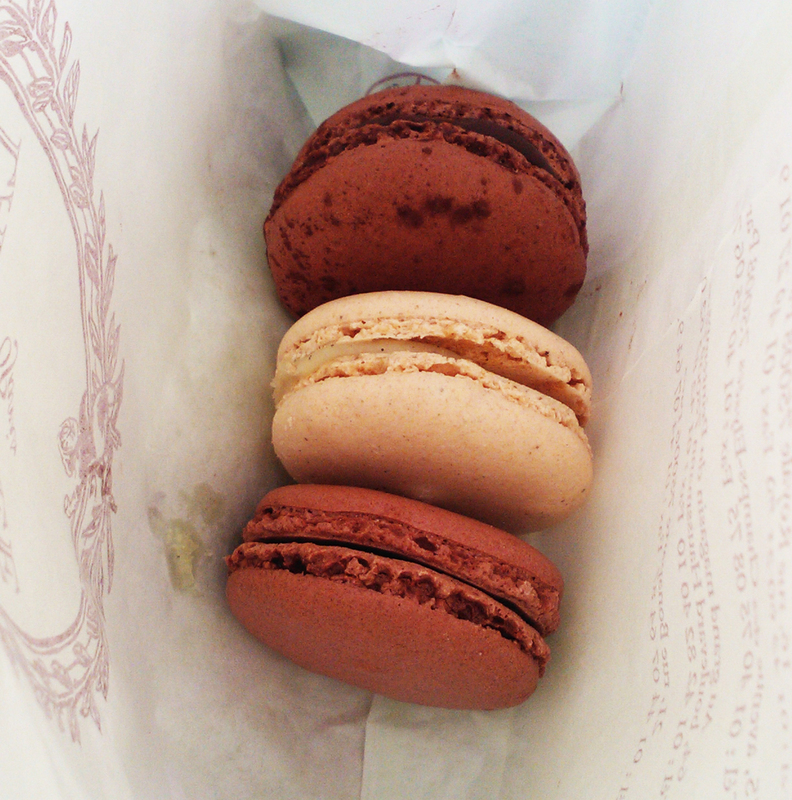 But when I’m going to Paris again, I’ll absolutely buy something there. 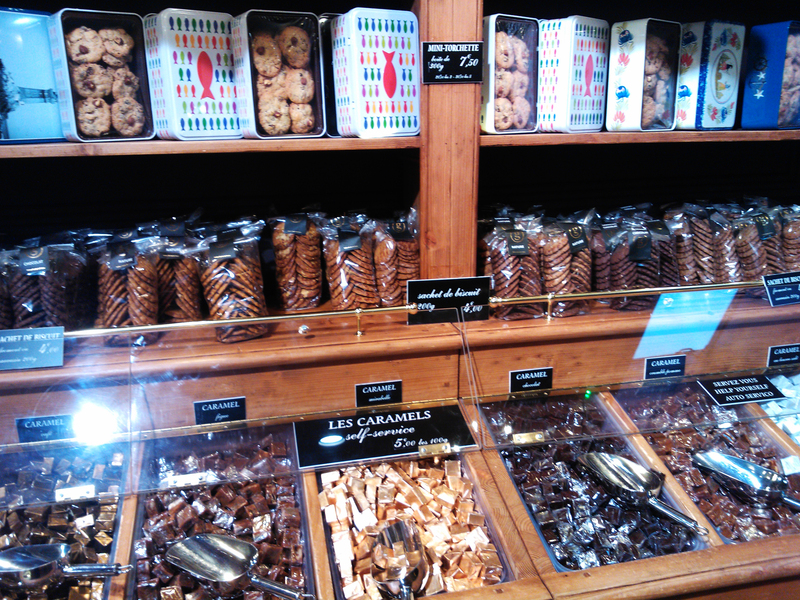 And if I win the lottery, I’ll buy the whole store. 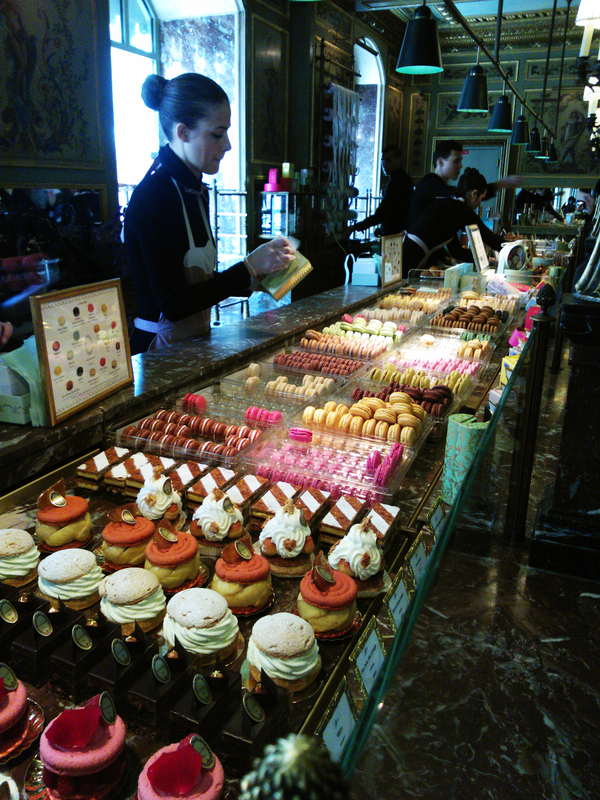 There is one bakey, or better pastry shop, where I did buy something: Ladurée. 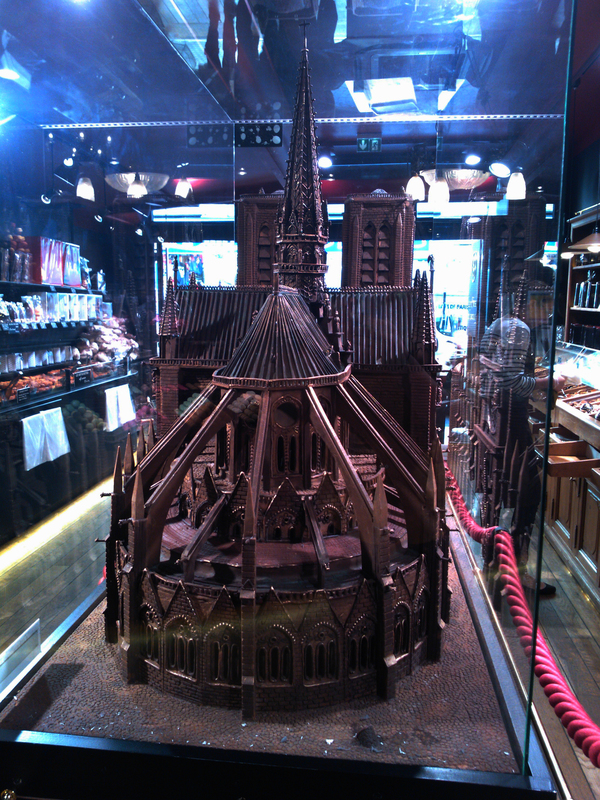 We have one in Antwerp but it’s not the same. 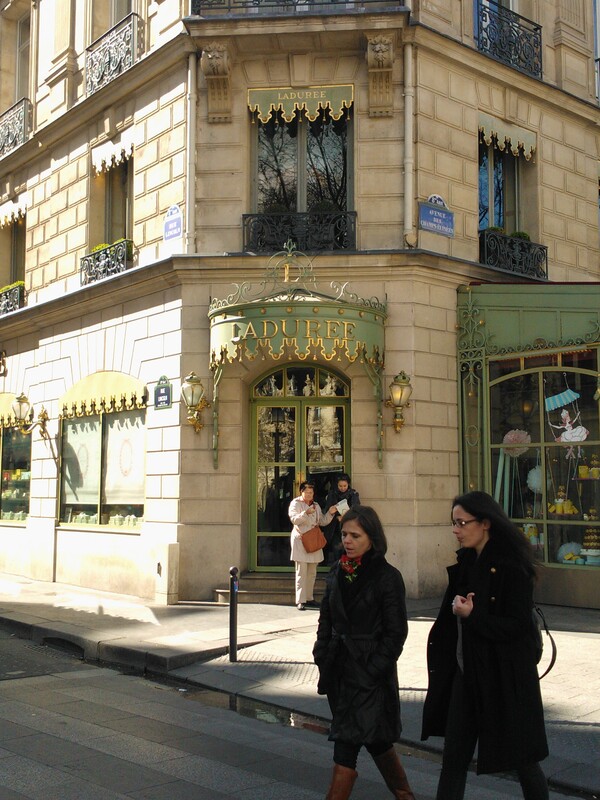 The Ladurée in Paris (Champs-Elysées) is way bigger and has a tea room too! 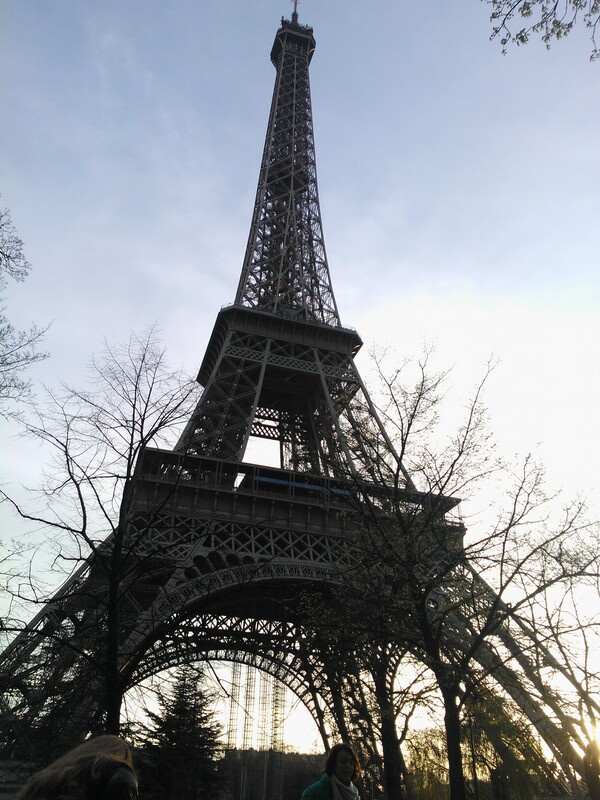 I really enjoyed my trip to Paris and I hope you guys will go there too one day. 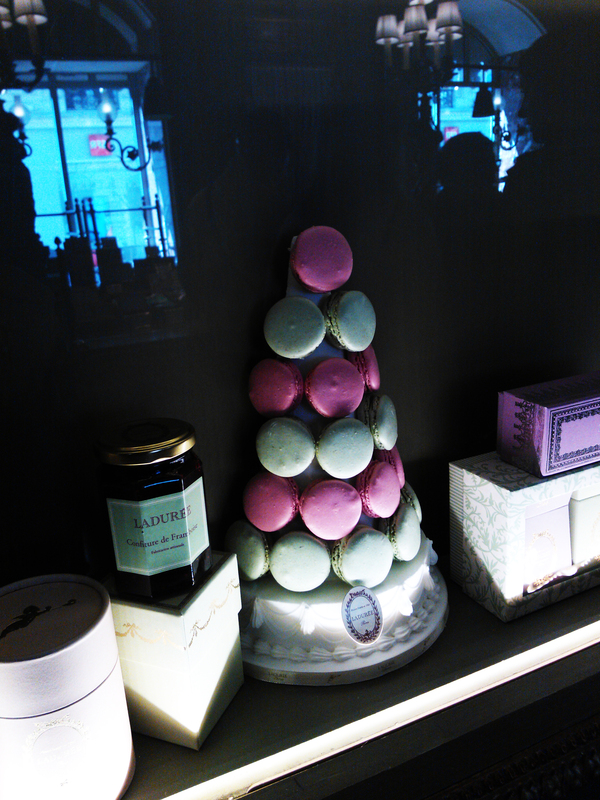 It’s the city of love (and of the macarons). Have a delicious night or day! p.s. 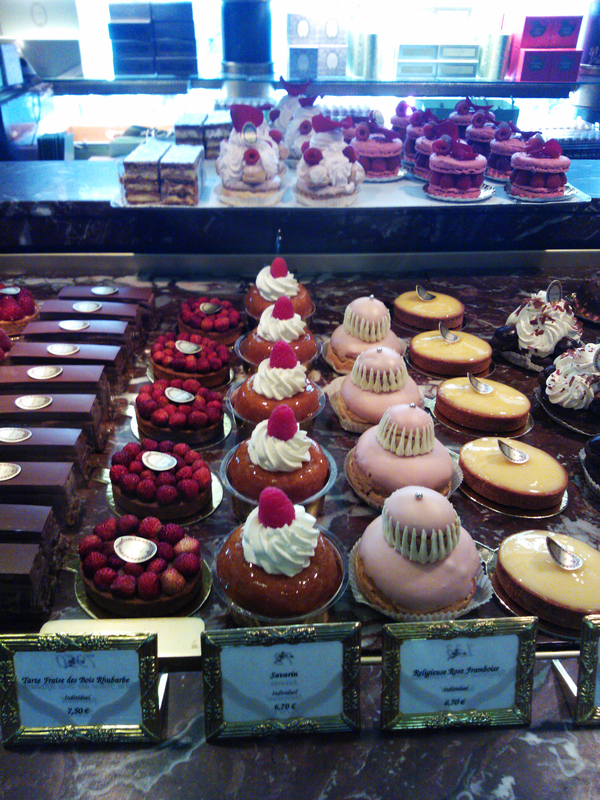 I loooove the bakeries in Paris! Have I meantioned that already? Easy & delicious shortbread cookies! Geef je e-mailadres in en krijg een melding bij elke nieuwe post. Speciale momenten vragen om een speciale taart!